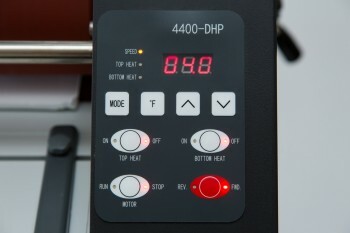 The Phoenix 2700-DHP Dual Heat Production Model is designed for maximum flexibility in the production environment. 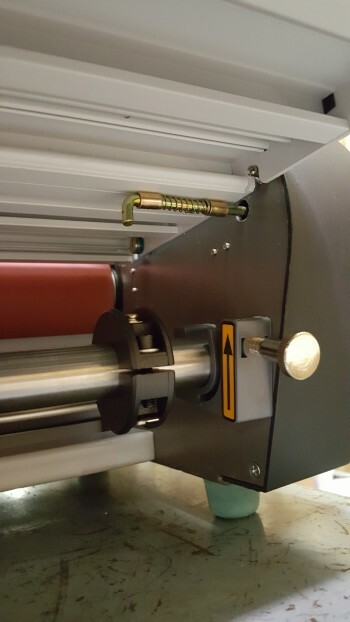 Built-in safety features including safety latches on the feed tray and a clear safety shield that must be in place for the machine to run mean users can work faster with less concern for safety. 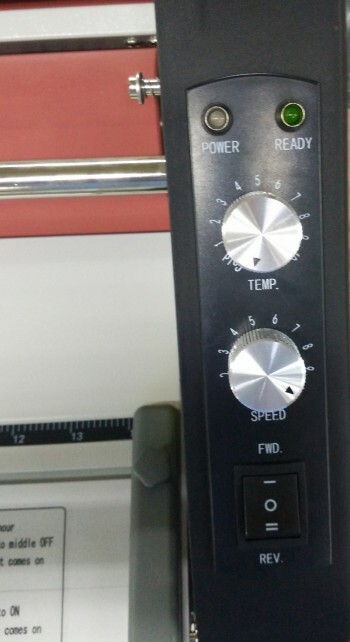 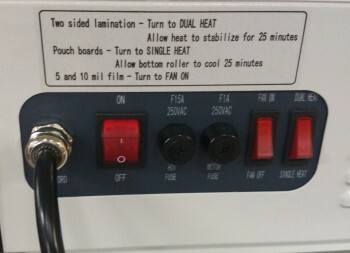 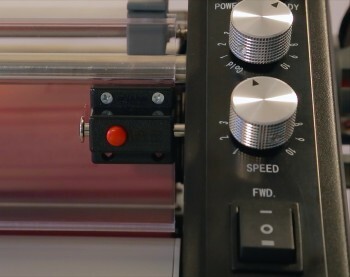 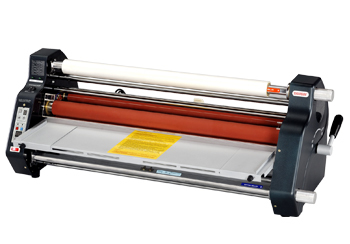 If you want an economic heated roll laminator for your printshop or bindery, the Phoenix 2700-DHP is just what you’re looking for. 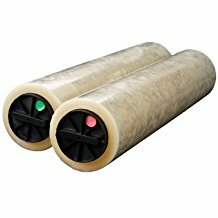 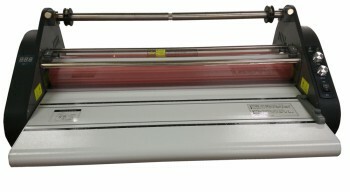 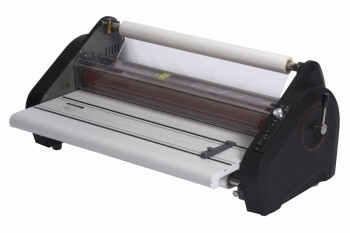 This heated roll laminating machine comes with a one year manufacturer warranty.